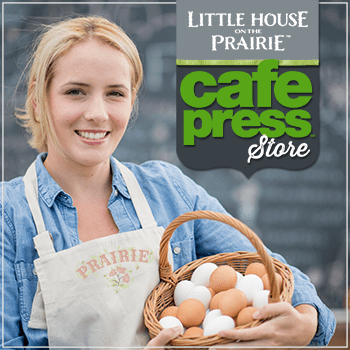 I grew up watching “Little House on the Prairie” each day while my mom prepared lunch, assuming I had finished my math lessons for the day. It was an introduction to a fascinating and foreign way of living so far removed from my big city lifestyle that it captured my imagination. From the television show, to the book series, I fell in love with the pioneering lifestyle. Decades later as a married adult, my husband and I began the process of learning to be more self-sufficient. About four years ago I wrote the book, Backyard Farming on an Acre (More or Less) and then this year just launched Gardening Like a Ninja: A Guide to Sneaking Delicious Edibles Into Your Landscape. 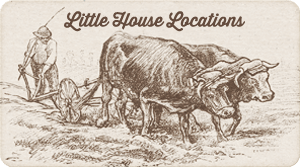 We aren’t trying to recreate the lifestyle of the early settlers, but we are trying to be a little more balanced with the ways that our food is produced. Edible plants can also be very beautiful. 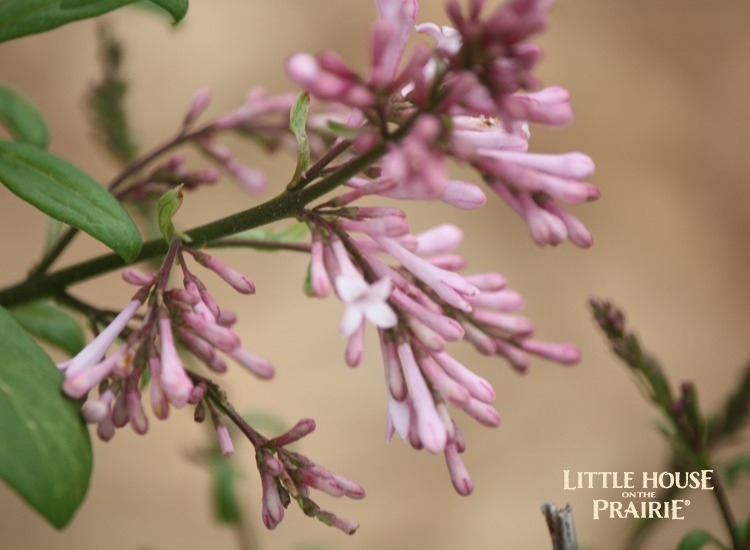 These lilacs are a perfect example. Many of the plants that Laura mentions in her wonderful books are useful edibles. In fact, the garden was where pioneers found eighty percent of their food. So how can we apply pioneer garden techniques and materials into our modern landscapes? Here are some of the plants Ma and Laura grew that are perfect for edible landscaping. Ma grew beans and the varieties she grew were probably regional heirloom varieties from seeds she saved each year. 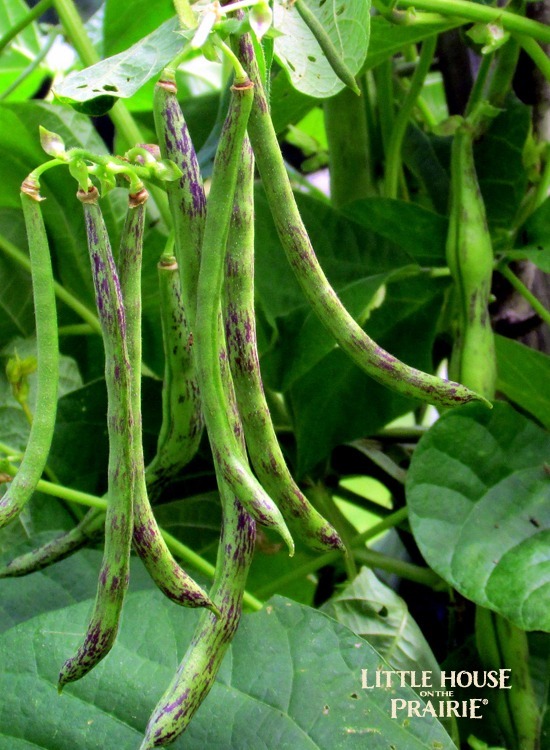 Beans can grow well in any garden, providing a delicious harvest in just a few weeks. 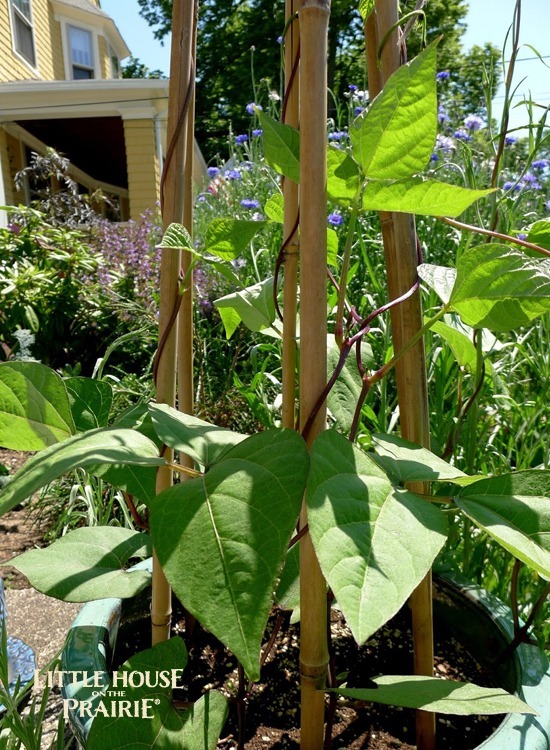 But for edible landscape appeal I love some of the beautiful heirloom varieties like this Trionfo Violetto heirloom pole bean, pictured here as part of a front yard vertical accent. The burgundy stems, and colorful bean pods add color and interest to the garden. Vertical Accents add great interest, as these heirloom beans demonstrate. Photo courtesy of Sue St. Jean. These mottled heirloom beans are called rattlesnake beans and the variegated coloring on the pods are highly attractive. Grow them up a fence, porch rail, trellis in a container, or so on. Adding those extra vertical dimensions to the garden can really improve your landscape design and keep it from being boring and flat. 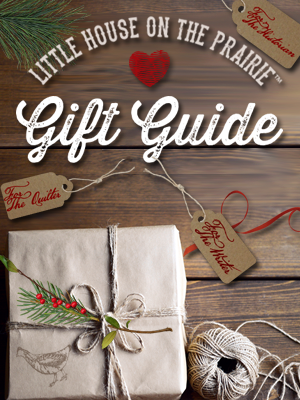 Green peppers were the star of our dried pepper wreath DIY but peppers are available in a huge variety of colors. Peppers are one of my favorite sun-loving vegetables to add to the landscape. The colorful fruit is so brilliant and glossy, it adds a pop of color wherever it is planted. Why plant ornamental peppers when so many types of edible peppers are beautiful in containers and raised beds? Photo first appeared in Easy Container Combos: Vegetables & Flowers and is used courtesy of Pamela Crawford. This photo shows a delightful mix of peppers in a gorgeous container. Just be sure to provide plenty of water for this colorful, fast-growing plant. 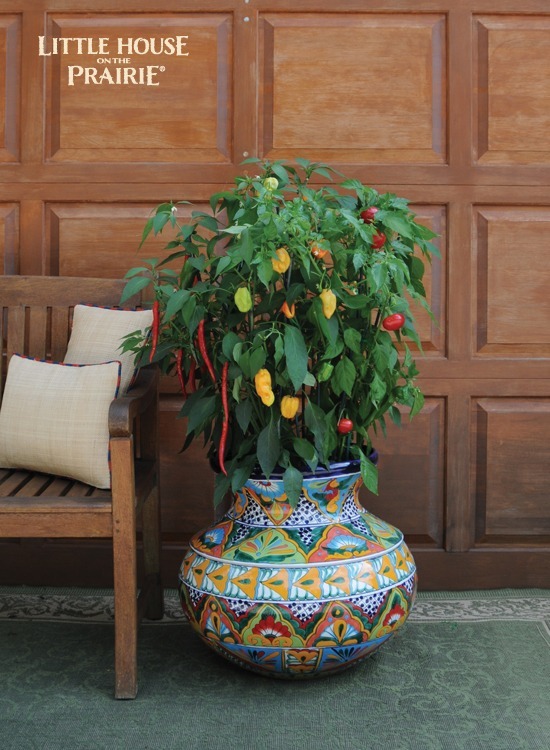 No matter what rules your HOA has for your landscaping requirements, the peppers will meet them with style. And add delicious, fresh vegetables to your family’s table. Sage is one of my favorite herbs, and something I consider a “must grow” for kitchen herb gardens. The leaves are the part of the plant used for culinary purposes, and those deliciously textured leaves are what will also create such interest in the garden. 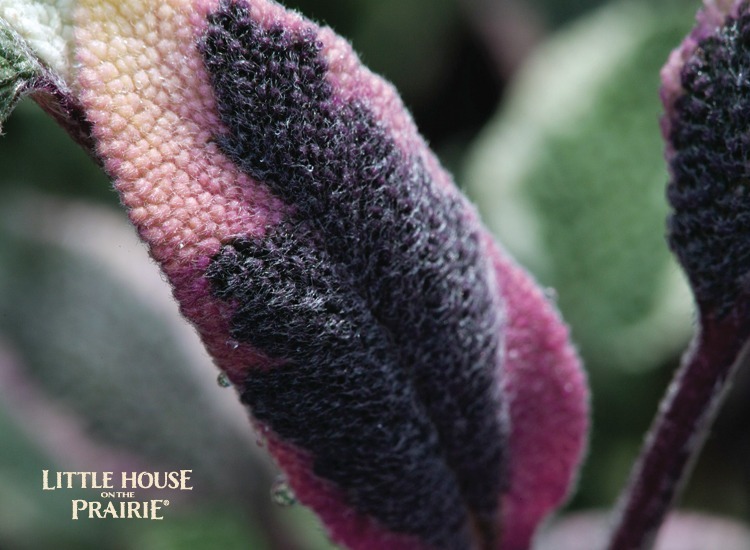 While common sage is a simple grey-green foliage, there are lovely variegated sage plants available. The tri-color sage is one of my favorites! The burgundy tones will pick up other colors in the garden. It’s perfect for a low-maintenance area of the yard where you want something drought tolerant that can grow well even in poor soil. Don’t forget to consider trees in your landscape when you are looking at your overall design. And why settle for an ornamental tree that doesn’t bear fruit when you can have a shade tree that bears fruit as well. Apples have gorgeous spring flowers, as most fruit trees do, which are typically white or pink in color. 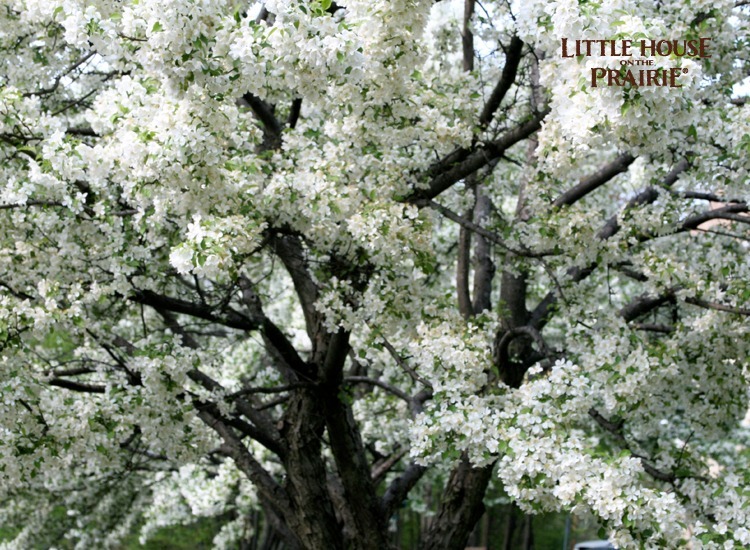 Apple blooms on a mature tree will delight you in the spring! Photo courtesy of Liz West. Apples then go on to produce relatively large fruits, typically red, green, yellow, or variations thereof. Laura mentions apples many times in her books and she and Almanzo planted many apple trees on their property in Missouri. 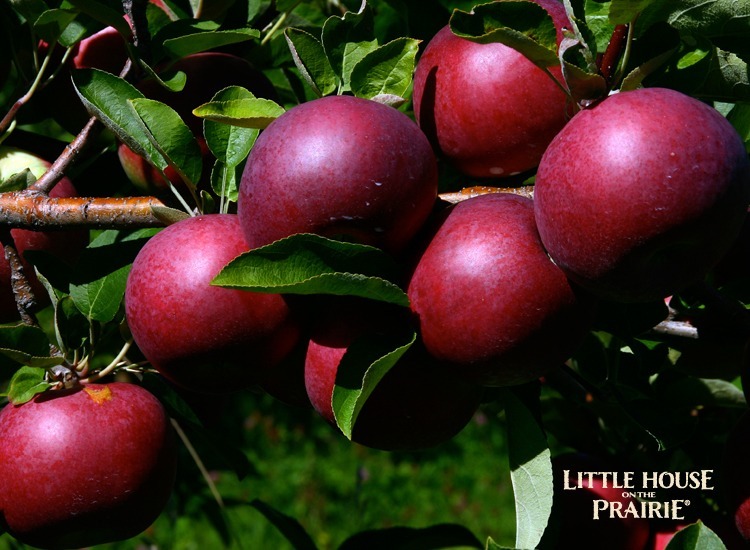 The care for apples depends a lot on your specific region, so I recommend checking with your local county extension office to see which varieties grow best in your area. Photo courtesy of Liz West. 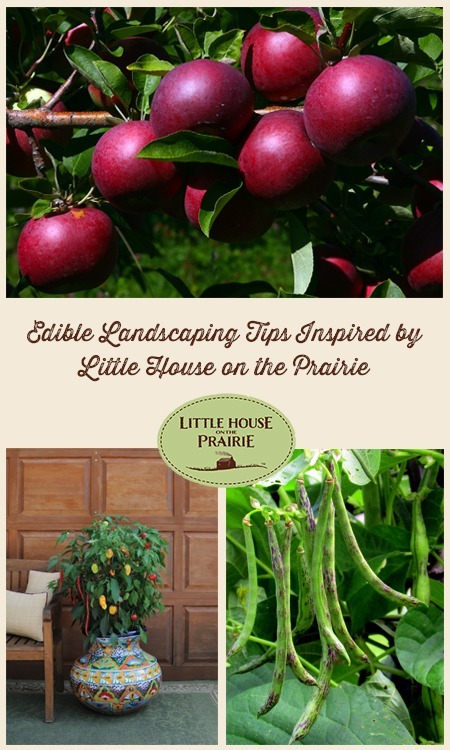 Don’t feel overwhelmed by the idea of creating a beautiful edible garden for your home. 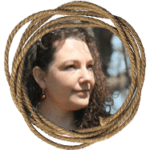 My 12 lesson course and full-color book bundle will show you everything you need to know, from making organic compost, to how to combine colors like a pro. 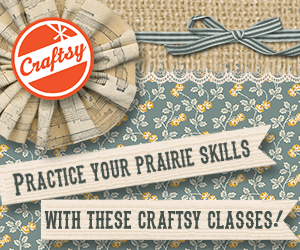 Plus you’ll see step-by-step how-tos for creating a garden plan without expensive software programs! Get this $53 value for only $39.99 and get the Gardening Like a Ninja book delivered right to your door, while enjoying instant access to the Gardening Like a Ninja eCourse. 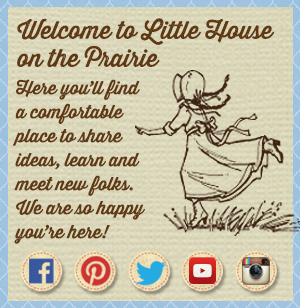 Be sure to subscribe to Little House on the Prairie’s free newsletter for more stories of how Laura’s writings have inspired people around the world.